Less than a two hour drive north from Denver is the overgrown cowboy town of Cheyenne. Here you’ll enjoy lively Sixteenth Street, the retail and entertainment heart of Cheyenne, the stores are packed with ranch wear and you’ll encounter fun honky-tonk bars. A short stroll from this district, past the Capitol building is the Wyoming State Museum which features historic exhibits depicting the state’s diverse history. Housed in Cheyenne’s renovated Depot, the new Cheyenne Depot Museum reveals how the railroad shaped Cheyenne and its people. 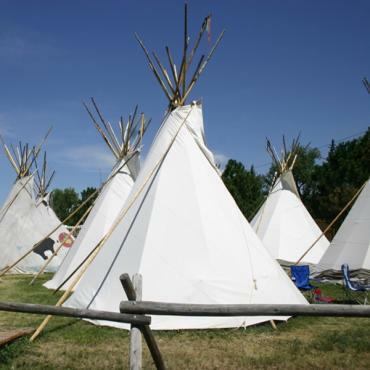 The Nelson Museum of the West includes authentic cowboy and Native American artefacts. The Cheyenne Frontier Days Old West Museum is interesting and tells how the railroad came to town. But if you are looking for something fun and totally light-hearted head for the Old Cheyenne Gunfight at Sixteenth Street and Carey, a bit cheesy, but hey you’re on holiday! 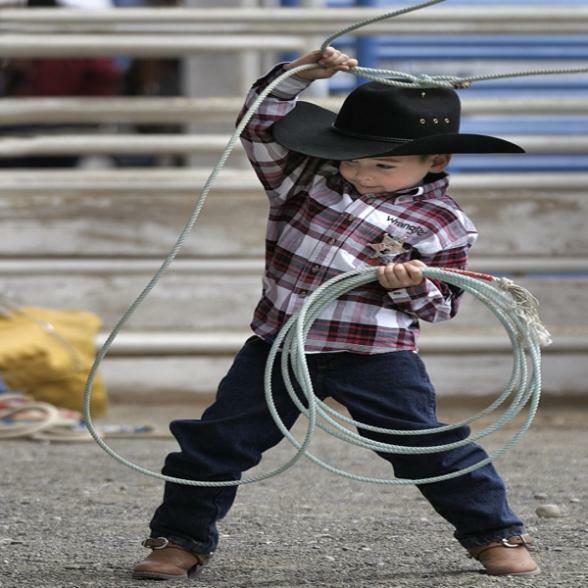 Watch the gunslingers act out fights from yesteryear, or pop along to the twice weekly night rodeo’s held mid June to mid September. If you want to experience the annual July Cheyenne Frontier Days festival which celebrates cowboy culture with concerts by top country stats, parades and chuck wagon rides, call us!. This event is extremely popular and can book out months in advance. 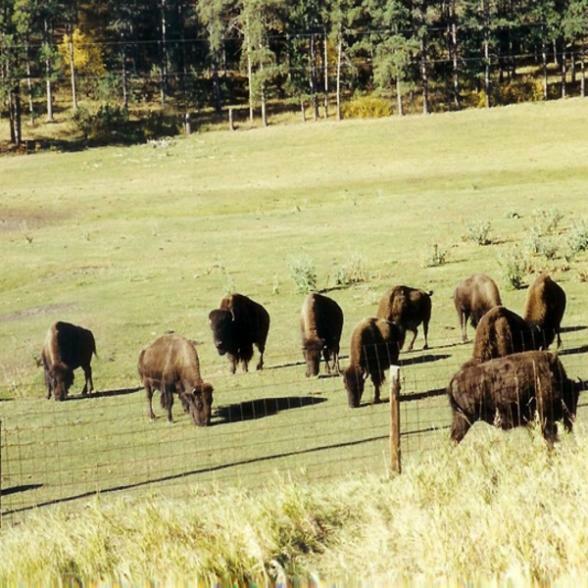 You may want to visit the Terry Bison Ranch just south of Cheyenne; the ranch offers many activities including tours of the 3,200- head bison herd, wagon and train ride, horseback riding and a full service restaurant. Call Bon Voyage for advice on touring holidays of Wyoming and the surrounding states, and let us advise you on where best to stay in Cheyenne. Discover the true spirit of adventure on this wonderful exploration of the Rockies and the wild frontier. Includes Colorado, Wyoming and South Dakota. The Nagle Warren Mansion was built by Erasmus Nagle in 1888. It is one of the few remaining fine homes built during the 1800s that is still standing.